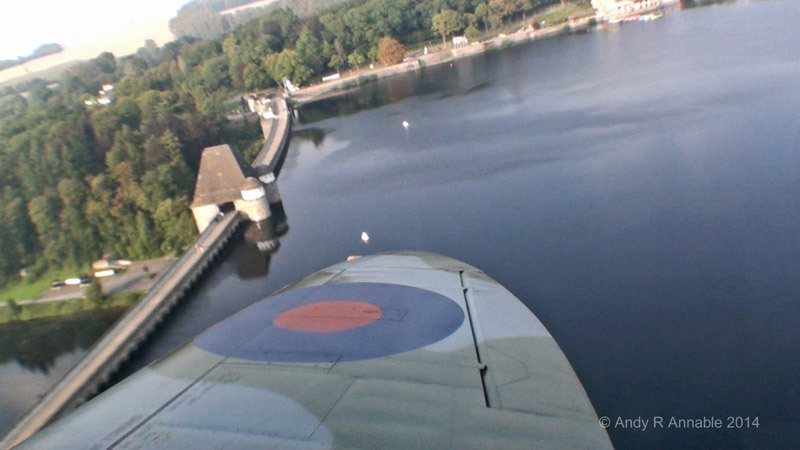 On the 9th April 1940 the Nazi occupation of Norway begun. 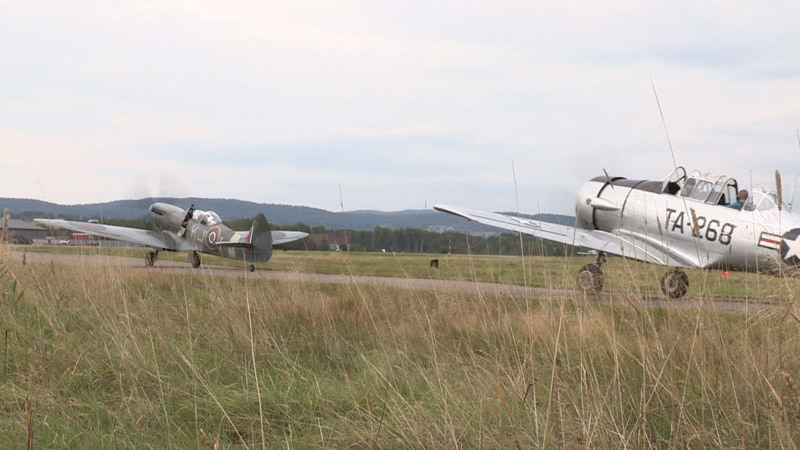 The Norwegian resistance on the ground was no match for a land army supported by the might of the German Luftwaffe. 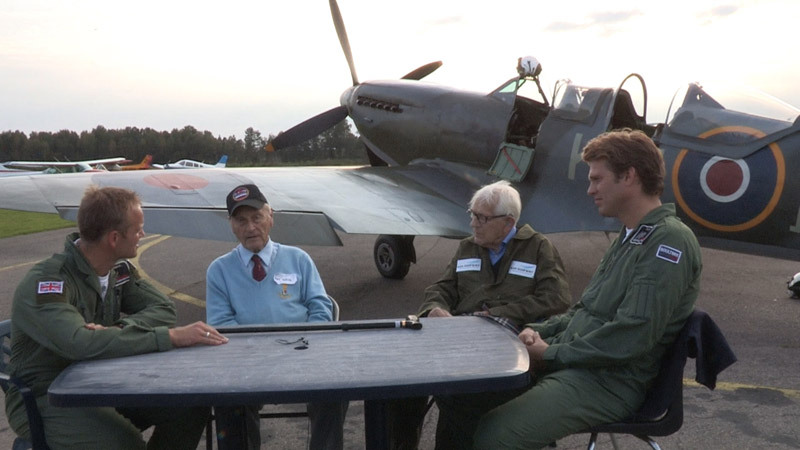 Hundreds of brave young men escaped overseas to train and build an aerial force determined to return to protect the skies over Norway and help liberate their country. 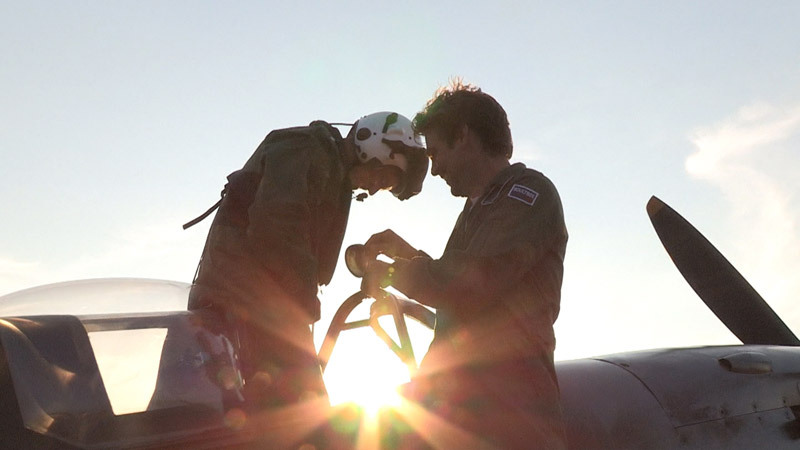 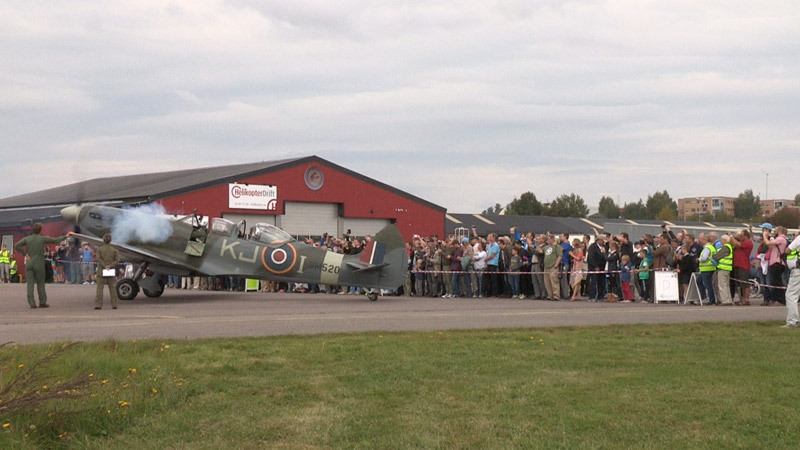 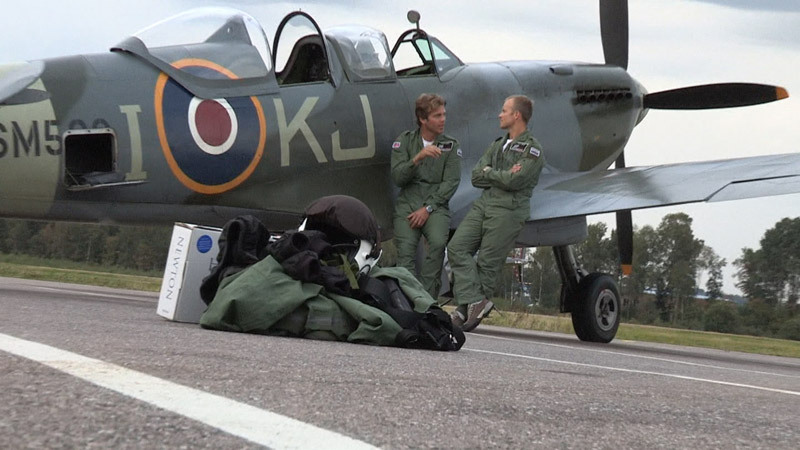 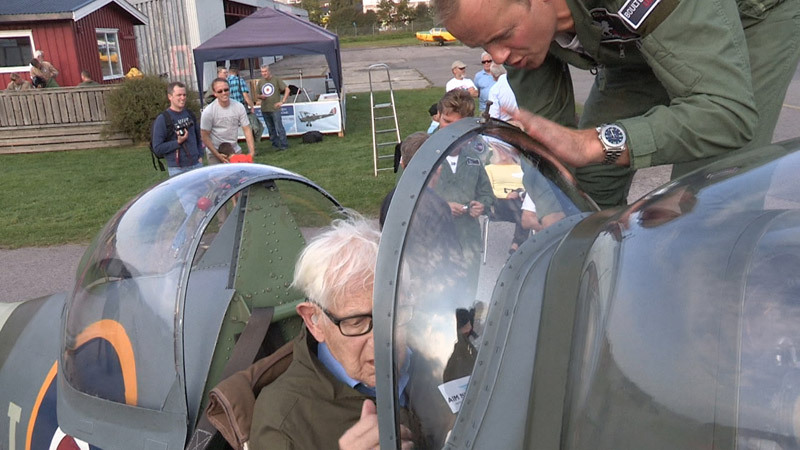 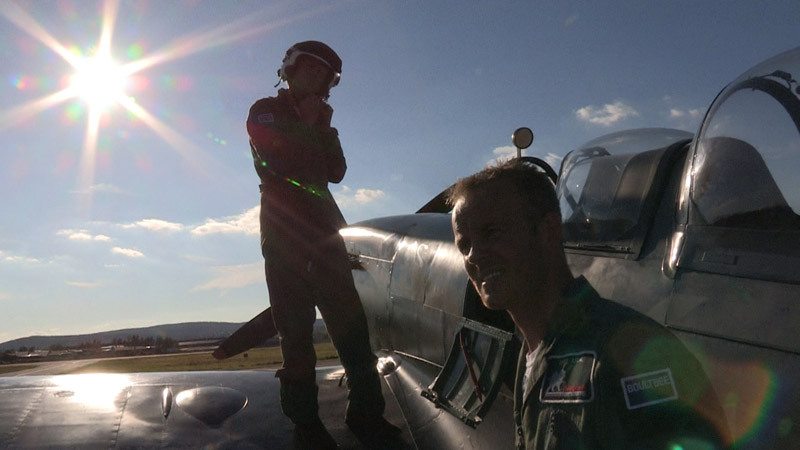 This film follows a group of Norwegian pilots who are trying to acquire an airworthy Spitfire to give back to Norway in honour of the WW11 veterans. 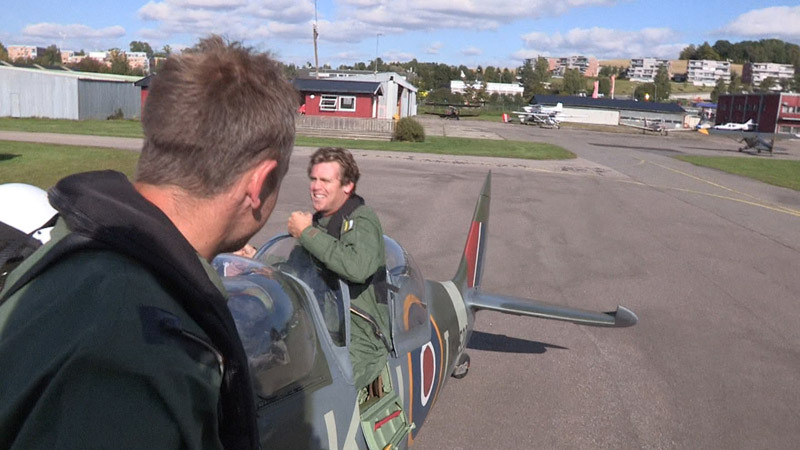 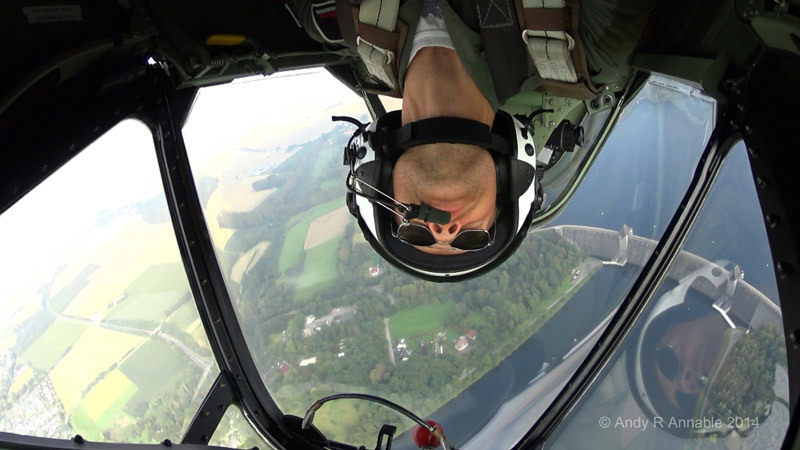 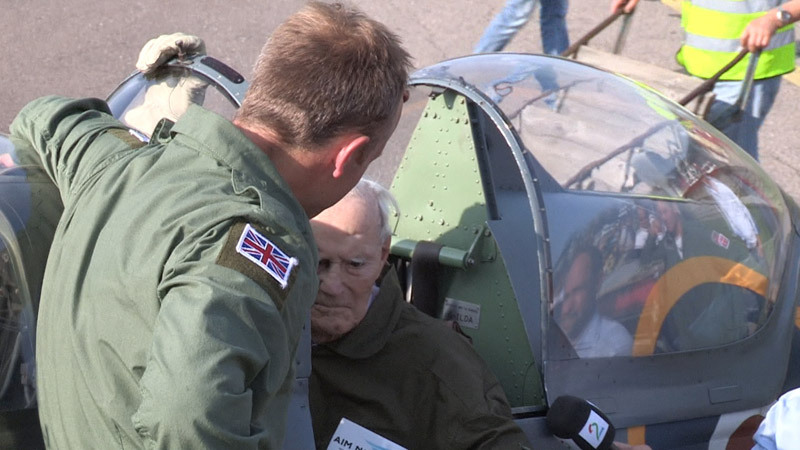 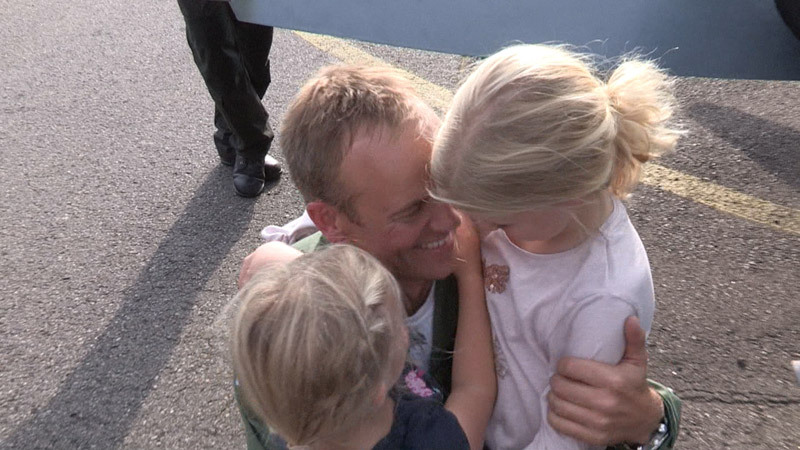 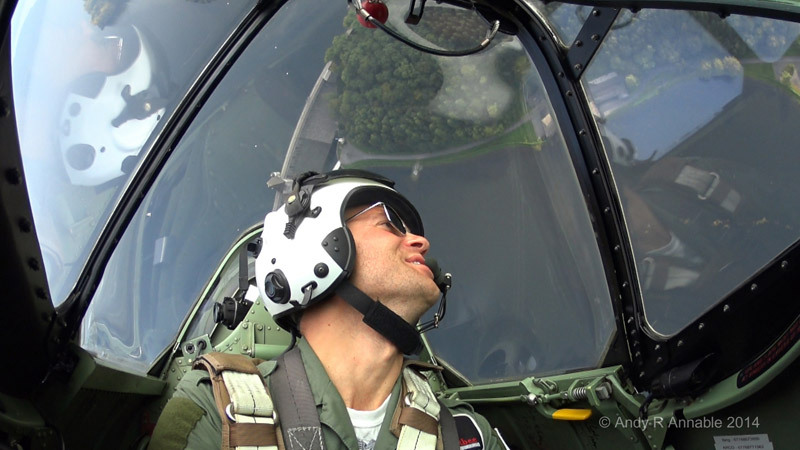 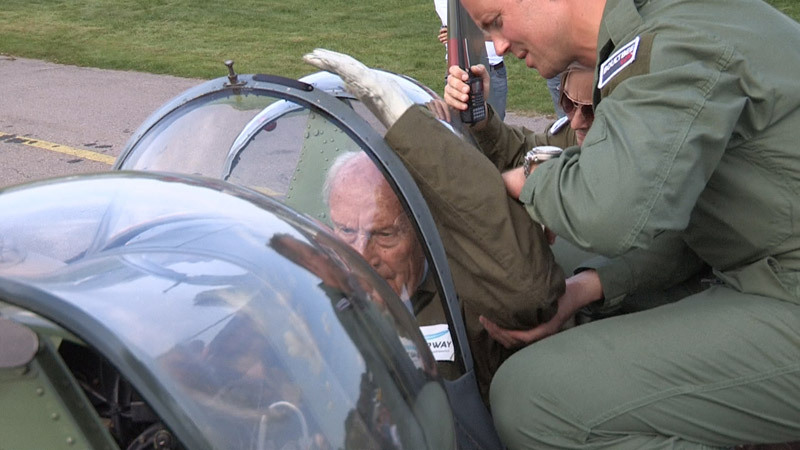 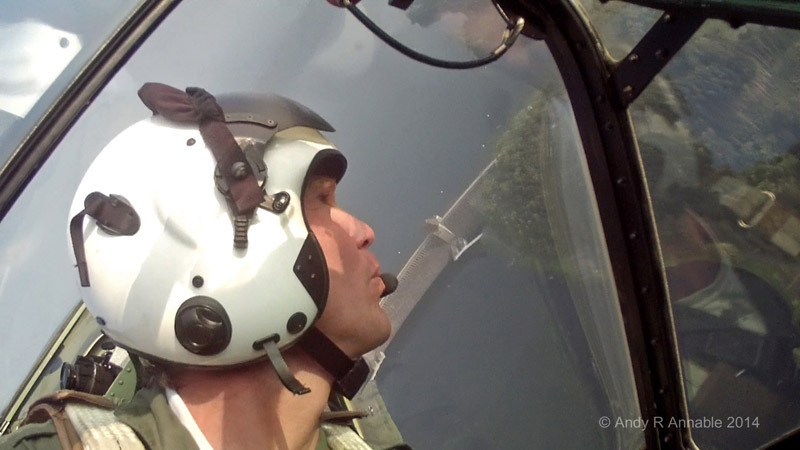 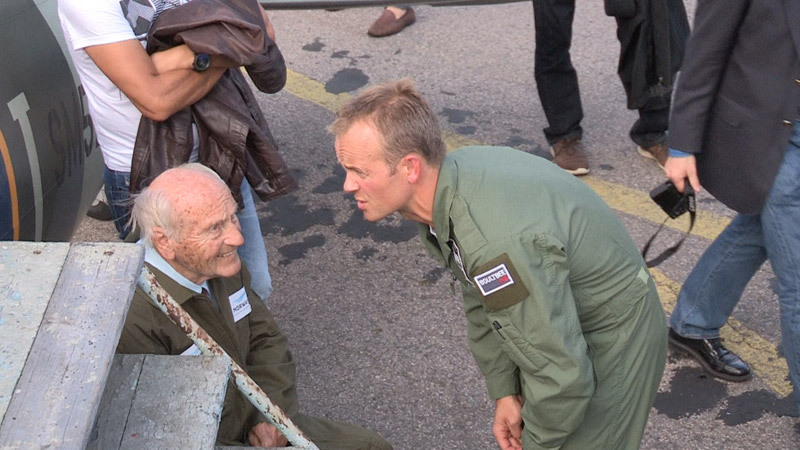 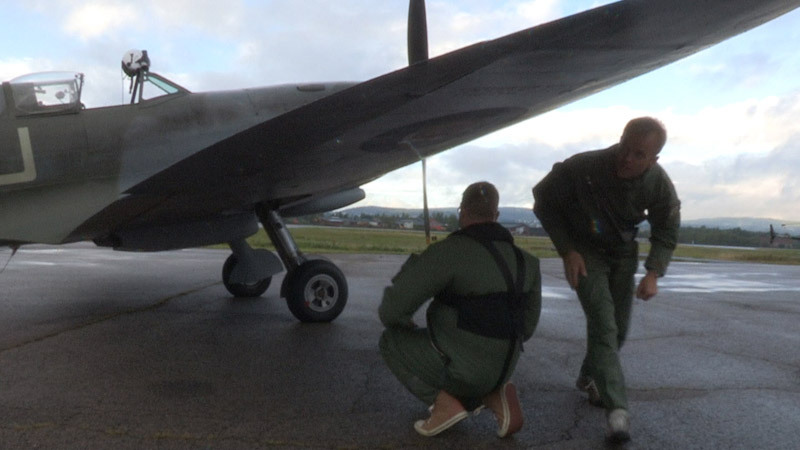 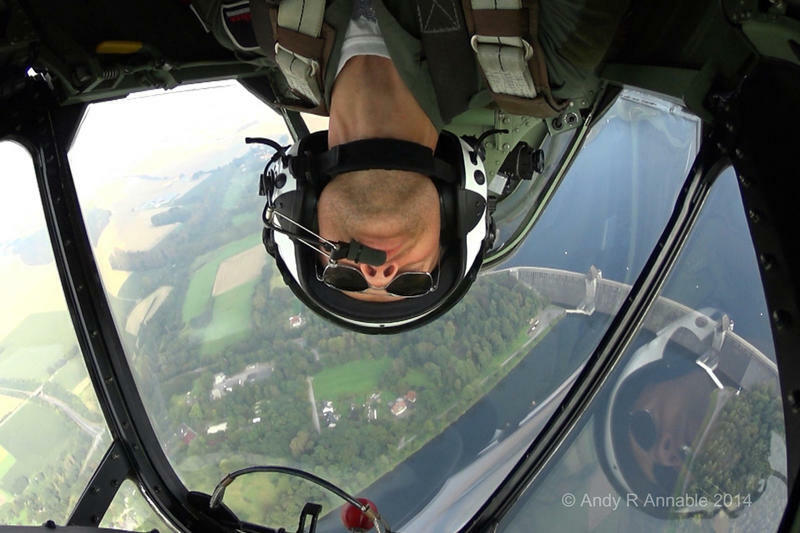 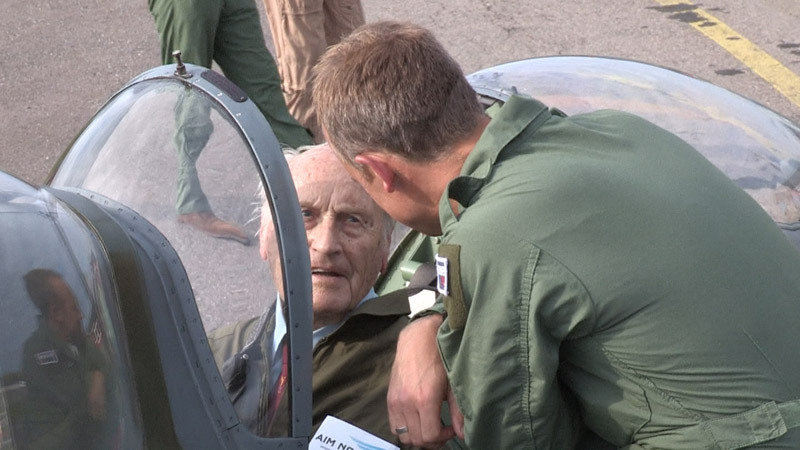 Our young guns reveal the story of how these airmen escaped, trained and gave birth to the Royal Norwegian Air Force.